Bentley has updated it’s Continental GT line for the 2013 model year revealing the new luxury couple at the 2012 North American International Auto Show in Detroit. 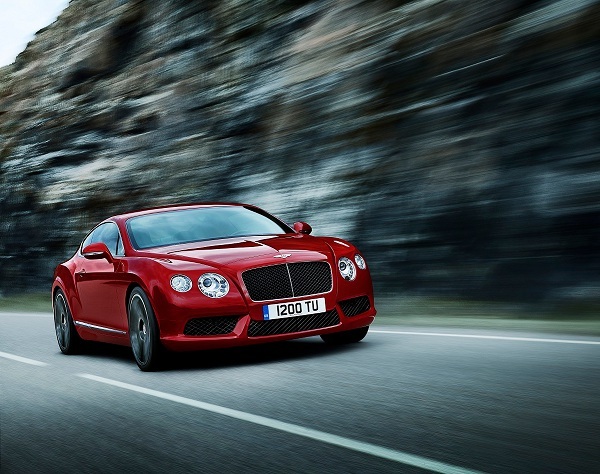 The new 2013 Bentley Continental GT V8 signals a new focus for the Bentley marque, a move away from the gas-guzzling W12 engine for a refreshingly restrained V8. Now most of us wouldn’t consider a V8 to present a significant improvement in fuel economy, but at cruising speeds the Continental GT will shut down four of eight cylinders for higher-efficiency driving. That four-cylinder mode will provide 23 MPG driving (laughable for most of us, but not if you’re buying a performance car like this) and can extend this Bentley’s range to 500 miles on a tank of gas. Even with the smaller engine, the new Bentley Continental GT V8 can hit 60 mph from a standing start in less than five seconds. Its exterior is still a Bentley kind of beautiful, and the interior is elegant and refined. 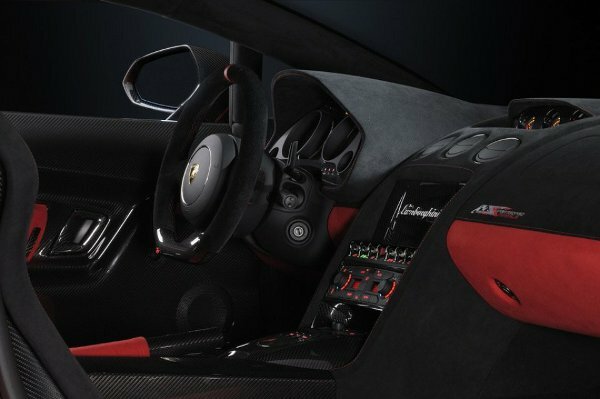 Lamborghini has leaked an early look at its latest Gallardo, the Lamborghini Gallardo LP570-4 Super Trofeo Stradale. While that’s a mouthful, this Gallardo delivers eloquently– this genuine supercar will boast a 570hp V10 engine, capable of breaking 62mph in just 3.4 seconds. Like other Lambos that came before it, the new Gallardo LP570-4 will be produced in a very limited run. The Super Trofeo Stradale version will be held to 150 examples, all of which are likely to sell as quickly as they break the speed limit… More photos below. via sybarites. Awesome! More photos after the jump. 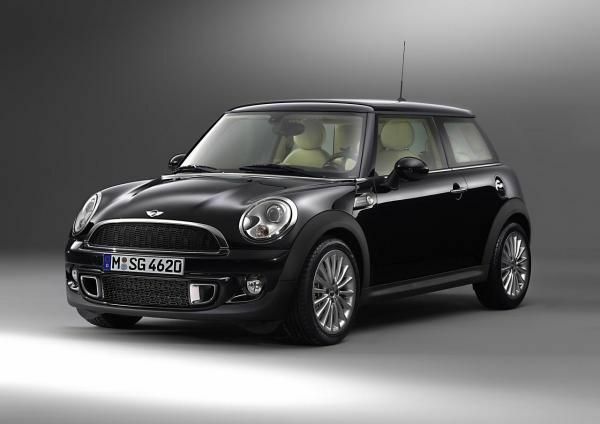 Mini have released a limited production Cooper S in collaboration with the Rolls Royce design team. The Mini Cooper Goodwood has an interior designed to Rolls Royce standards with leather and wood trim. 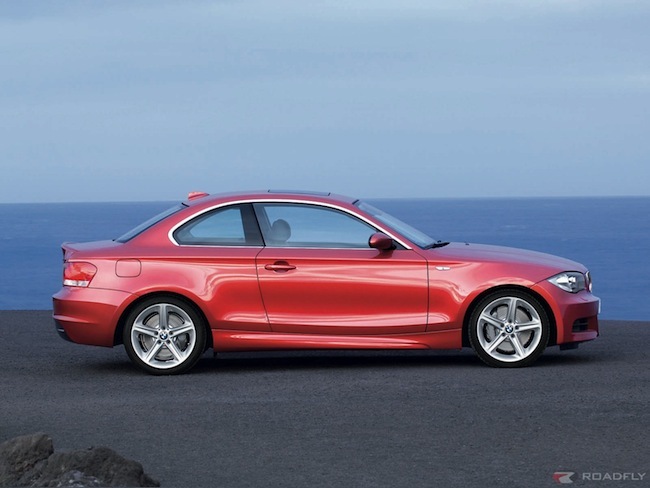 The exterior features seventeen inch alloy wheels as well as other minor improvements to set the car apart. Only one thousand Mini Cooper Goodwood’s will be made and available exclusively from selected Mini dealerships. 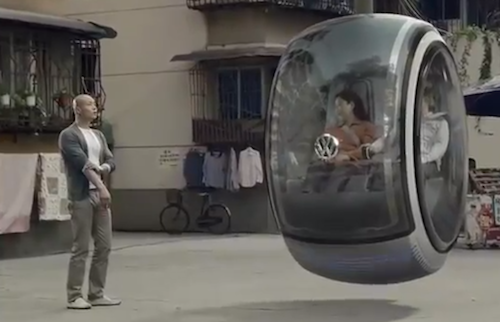 You’ll probably need a new set of tires if you try this… Watch below. 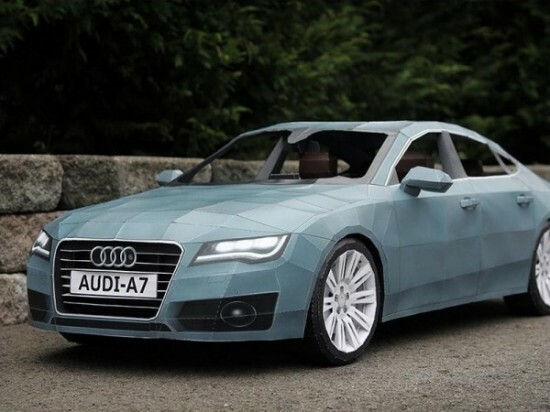 Taras Lesko was commissioned by Audi to make a detailed paper-version of their 2012 Audi A7. See more photos and the “making of” below. 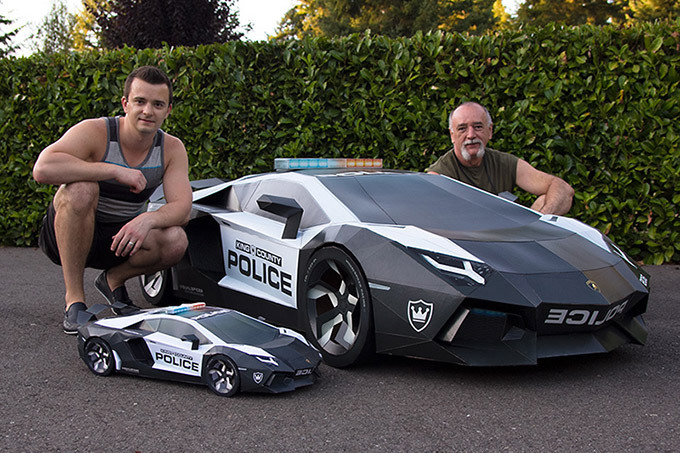 Paper car was created out of 750 unique parts. Each part was printed and assembled using reference photography and A7 blueprints. It took 245 hours and 285 sheets of paper to finish the project. 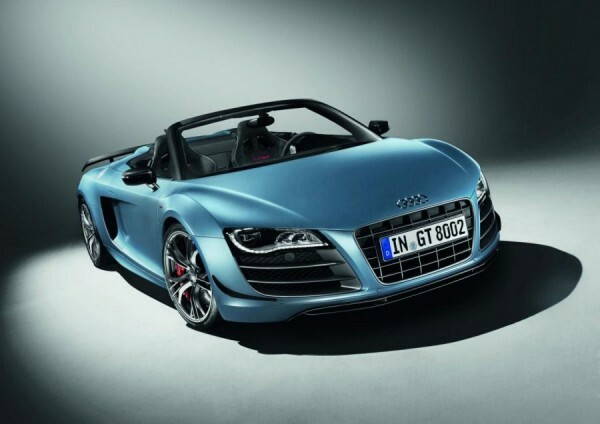 Audi has unveiled the R8 GT Spyder, a car powered by 5.2 liter FSI V10 unit producing 412 kW (560 PS / 552 bhp) and 540 Nm (398.28 lb-ft) of torque. Weighing just 3636 lbs, the car can go from zero to 62mph in just 3.8 seconds, on its way to the top speed of 197mph. The limited edition car will only see 333 units made. via shockblast. 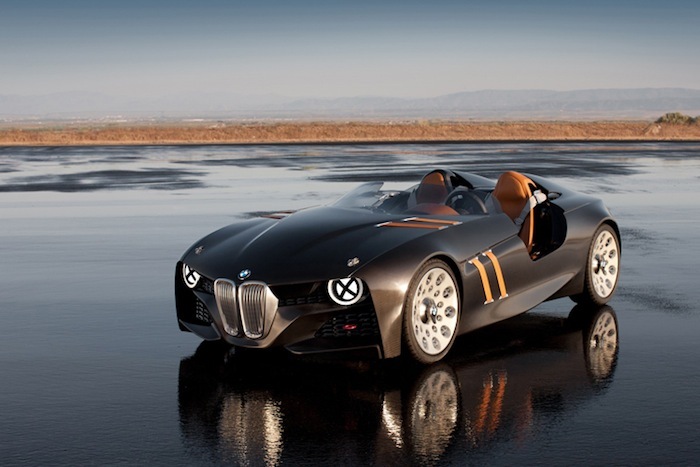 Here’s a sneak peak of the new BMW 328 Hommage… nice! More photos after the break. 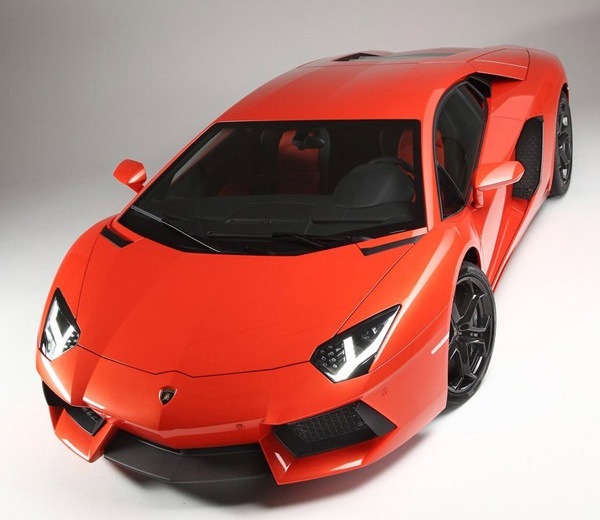 Here is some video of the new Lamborghini Aventador in action… with some special effects. Check it out after the break. Watch the car take on the forces of nature, as it navigates the Californian desert Coyote Dry Lakebed in this 3-minute special effect thunderstorm.